If you’re considering installing attic insulation in your Mason, TN, home, you will want to make sure that you contact experts who have the experience and training to ensure a completely successful installation project. That’s why you want to contact the insulation experts at 31-W Insulation. 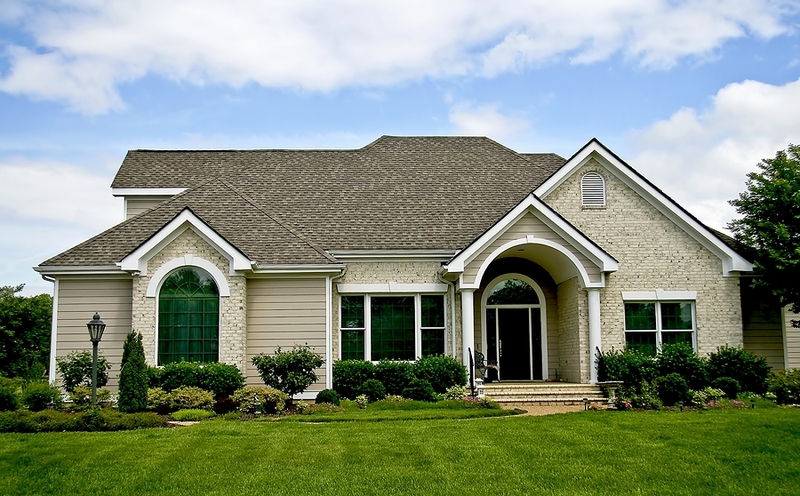 We are a home improvement company providing numerous services, including high-quality insulation installation services, since 1972, so you can be confident that we have the expertise that you need to install your insulation quickly, efficiently, and to your complete satisfaction. Additionally, if you have questions about the type of insulation that will best suit your needs, we can help with that, too. We are certified to install all types of insulation, from traditional batts and rolls, to the more complicated foam insulation. Plus, we install only insulation engineered by the finest manufacturers in the industry, such as Owens Corning®, CertainTeed, Knauf Insulation, and Johns Manville, so you can be confident that your attic insulation will keep your home more comfortable for years to come. For more information about attic insulation services that we provide homeowners in Mason, Tennessee, contact 31-W Insulation today. We will be happy to answer your questions and provide a free consultation for all of your home improvement needs.